The Ultimate Guide to Halloween in D.C.
Don’t freak out if you don’t have Halloween plans yet! Here’s a hearty helping of haunted horrorfests to get you in the spooky spirit. If you’re sick of watching other people solve mysteries and want to try it yourself, look no further than the Mansion on O Street’s Halloween Hunt on October 28. 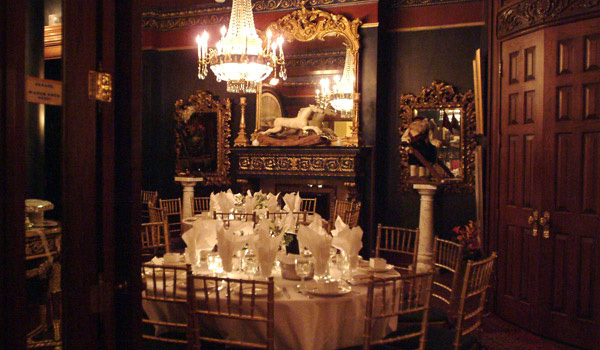 Explore over 100 rooms through 70 secret doors filled with countless priceless antiques – all with a Halloween twist. What do you get when you combine zombies & a 1950s prom? 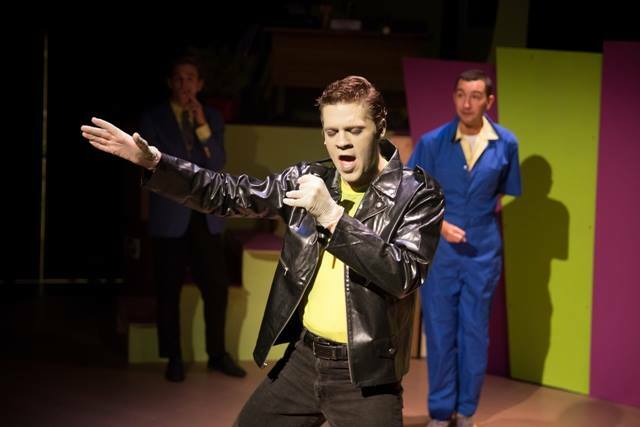 Unexpected Stage Company‘s production of Zombie Prom, of course! After Jonny Walker is zombified after crashing into a nuclear reactor, he comes back to crash the prom. 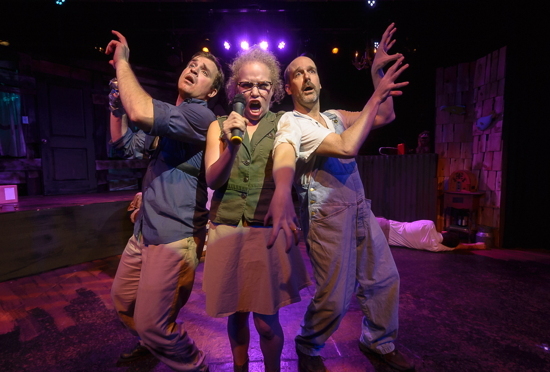 This obscure but heartfelt musical also investigates “the injustices placed on zombies” – a perfect way to examine our Halloween Habits. 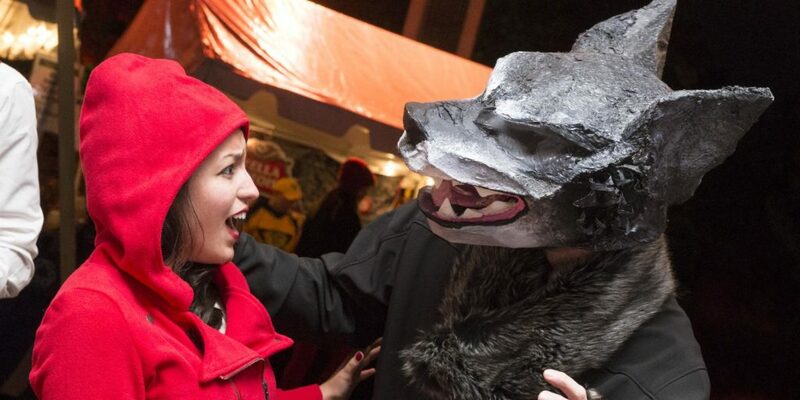 The Smithsonian’s National Zoo is upgrading from hungry predators and slimy snakes to super scary craft beer and haunted food trucks for their Halloween event for the 21 and older crowd, Night of the Living Zoo. On October 28, head over to the zoo for dancing, a costume contest, and performance artists. “Abandon all hope, ye who enter here!” A lost traveler must navigate a treacherous journey through the nine circles of hell in search of spiritual redemption and his lost love. This revitalized, wordless version of Synetic’s emotionally-charged production promises to be a wicked whirlwind of stunning visuals, hauntingly vivid original music, and powerful physicality. Alright, so this one is less blood and guts horror, but we honestly can’t think of anything scarier than switching bodies – especially if you only have one day to undo it! 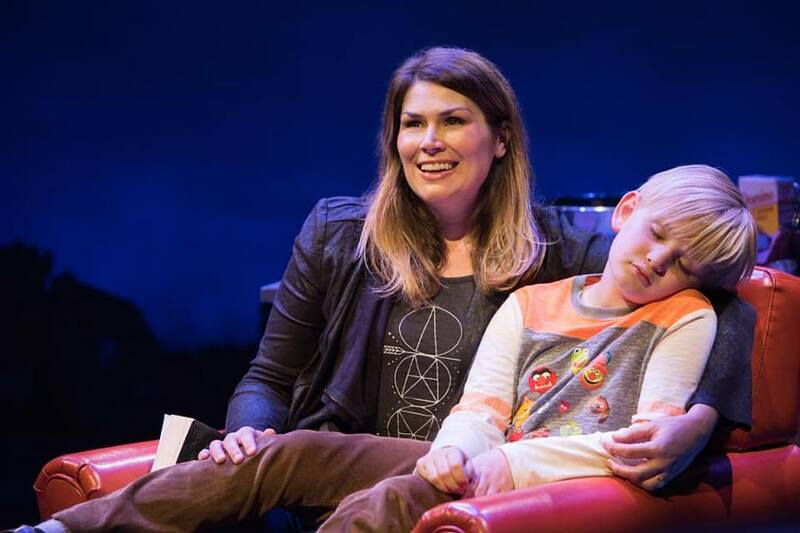 Next To Normal’s songwriting team provides the music for this musical adaptation of Freaky Friday, and with a book by Parenthood‘s Bridget Carpenter, you know you’ll leave the theatre laughing. Want to get spooked by some of these scary song-havers? Head over to TodayTix, settle in, and scream!